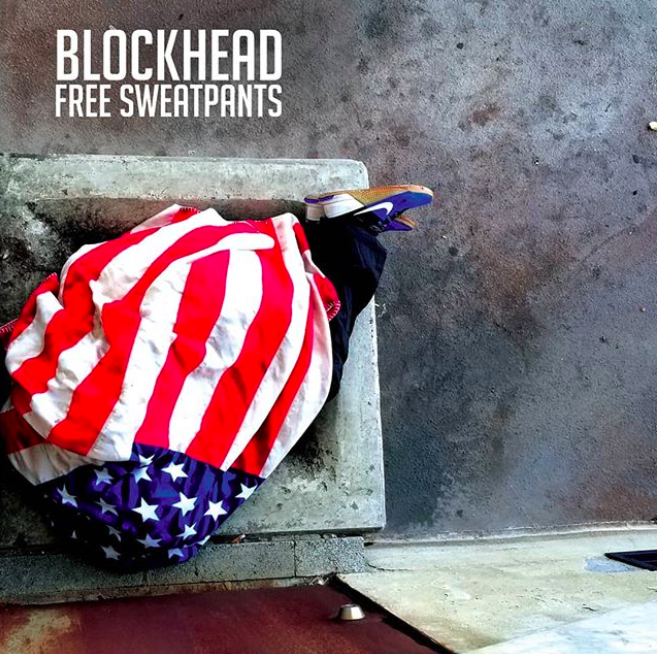 Veteran Hip Hop producer Blockhead has launched his new Free Sweatpants album. 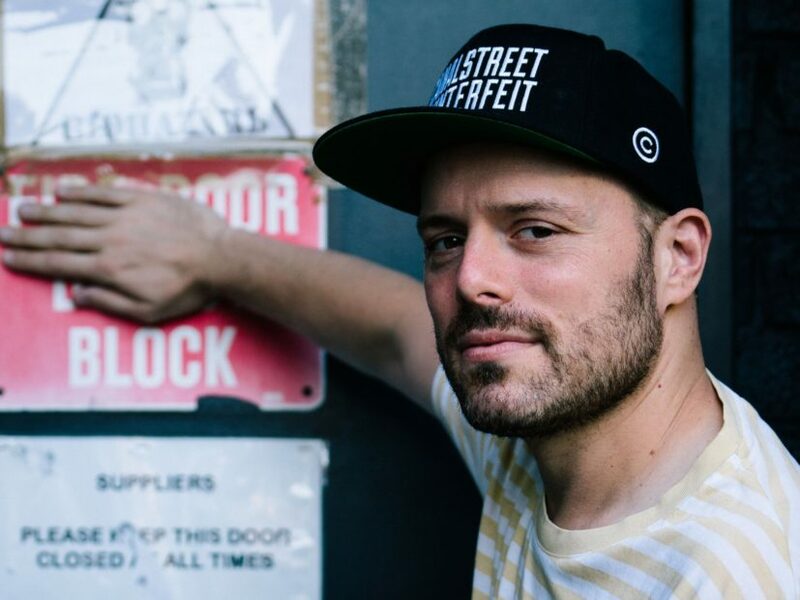 Boasting 14 tracks, the mission options visitor spots from Aesop Rock (“Kiss The Cook”), Homeboy Sandman, Open Mike Eagle and Vic Spencer, amongst others, permitting for a wholesome combination of solely instrumental songs and MC-infused cuts. As far because the title goes, the New York City native had a easy rationalization. Free Sweatpants follows his final solo effort Funeral Balloons, which was launched in September 2017. Check out the Free Sweatpants album, cowl artwork and tracklist beneath.